Chit Chat Telecoms distributes a wide range of Headset Accessories for all makes and models of Headsets. We also sell Maintenance stock and carry out repairs from our Service partner in Johannesburg. 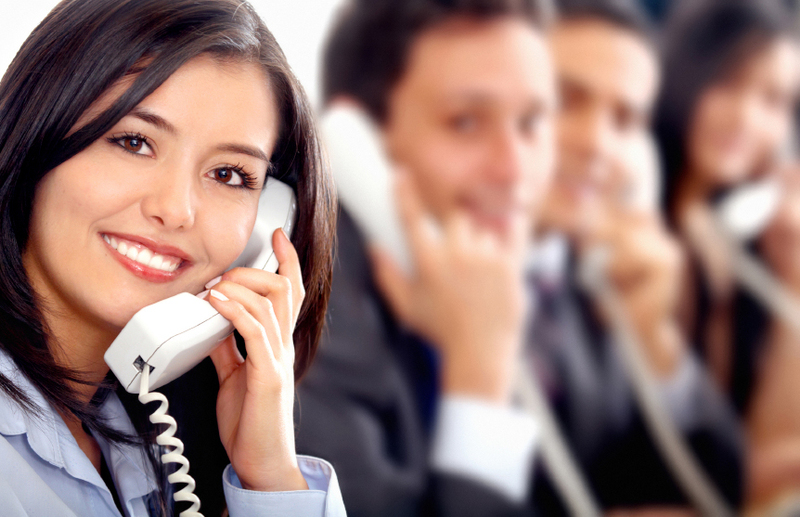 Get the flexibility of mobile telephone access on a standard telephone unit. Psitek’s Wireless Interface Products automatically route calls made from a standard telephone through a mobile network, combining the range and cost-structuring benefits of mobile communication with the security and hardiness of standard telephone units. SS Telecoms is a South African-based manufacturer of telephony solutions that cater to the diverse communication needs of enterprises in the EMEA markets. Being on the doorstep of a vibrant telecommunications industry means they are ideally positioned to identify and meet customers’ needs for cutting-edge solutions in existing, fixed-line as well as the GSM and VOIP environments. A single cell fixed cellular terminal, the SS-10 is ideally used for LCR and telephony purposes in areas where there are no fixed lines. It is suitable for companies who require and LCR solution via their analogue line set-up. The SS-87 is an ideal Analog Line Scanner solution for small to medium companies with Analog PABX’s that do not offer built-in Least Cost Routing. A modular unit, it can accommodate up to 14 PSTN lines and 8 Routers. The SS-79 provides interfaces from an E1 Digital Trunk to 32 Analog ports, allowing for the connection of analogue fixed cellular terminals and/or analog international routers on a digital communications interface. Telular is dedicated to developing wireless communication technology to bring alternative access solutions to a constantly evolving global marketplace around the world. 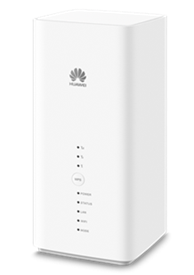 Our products are quick and easy to deploy, which makes it an industry favourite for Wireless Local Loop (WLL) networks. You can now connect to the Internet, download/send emails or connect to your company network while you’re mobile – at home, at the office or on the road – from your cellphone, laptop or desktop. Accessing information when you want, where you want has never been easier using a mobile data service. Chit Chat Telecoms offer Data Hardware for the 3G Networks. In most cases, Hardware is available free of charge with a contract Data Subscription but is also available on outright purchase. 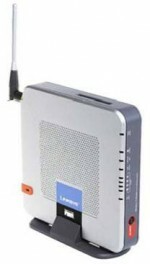 The Linksys Wireless-G Router for Mobile Broadband is really three devices in one box. First, there’s the Wireless Access Point, which lets you connect both screaming fast Wireless devices to the network. Second, it’s a built-in 4-port full-duplex 10/100 Switch to connect your wired-Ethernet devices together. Connect four PCs directly or attach more hubs and switches to create as big a network as you need. 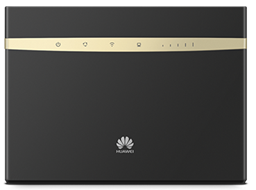 Thirdly, the Router function ties it all together and lets your whole network share a Mobile Broadband Internet connection. LTE peak download speed up to 600mbps. Supports up to 64 users simultaneously. Chit Chat Telecoms supplies a wide range of accessories including Cables, Connectors, Splitters and Complete Aerial Kits.